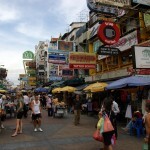 The most significant city of Northern Thailand is Chiang Mai. It is a culturally significant city of the region. In the recent years Chiang Mai has developed a lot, becoming a modern city and an important tourist destination, dragging about 5 million tourists each year. The city is abundant in fantastic tourist attractions, just like its surrounding region. 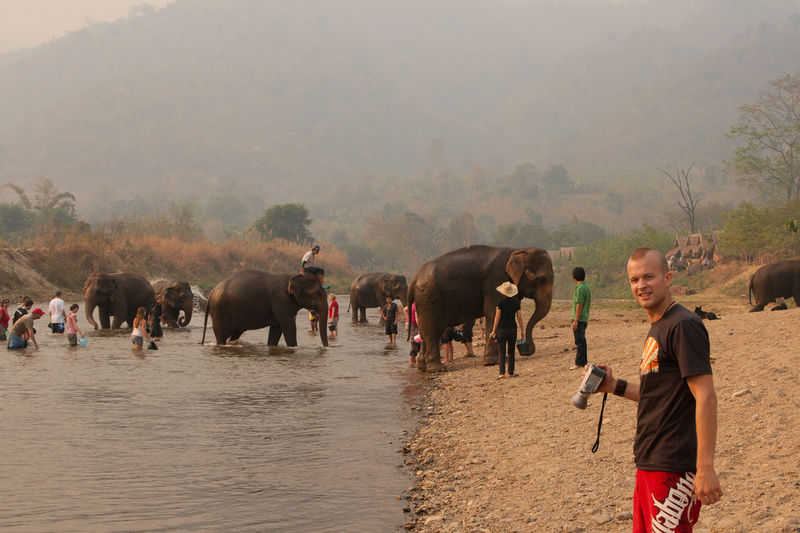 If you are planning a visit to Northern Thailand, you can not miss Chiang Mai. Do you want to find out more about the city? Read the following guide before traveling. Below I will present you some of the best sights in and around the city. 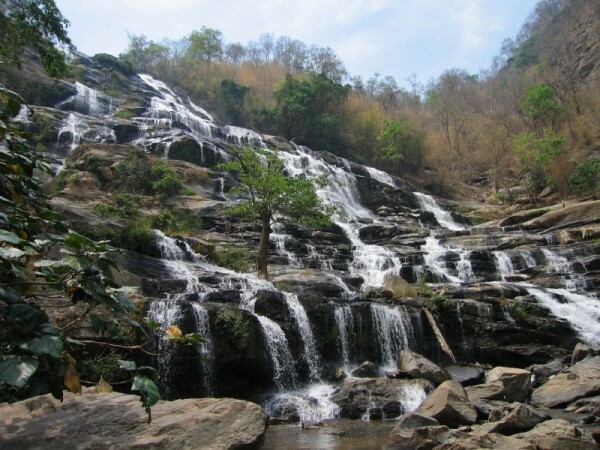 Explore Chiang Mai and its surroundings! You won’t regret it. There are innumerable beautiful Buddhist temples in Chiang Mai. There are more than 300 temples in the city. The city’s most famous temple is the Wat Phrathap Doi Suthep. It stands on the hill of Doi Suthep, in the northwestern part of the city. This beautiful temple dates from 1383. The temple offers gorgeous views over the city of Chiang Mai. The temple is surely a not-to-miss. 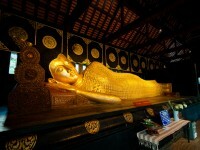 The oldest temple of the city is Wat Chiang Man. It dates from the 13th century, housing two important and revered Buddha figures. 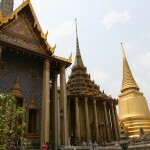 Other fantastic temples are the following: Wat Phra Singh, Wat Chet Yot, Wat Chedi Luang, Wat Umong and so on. 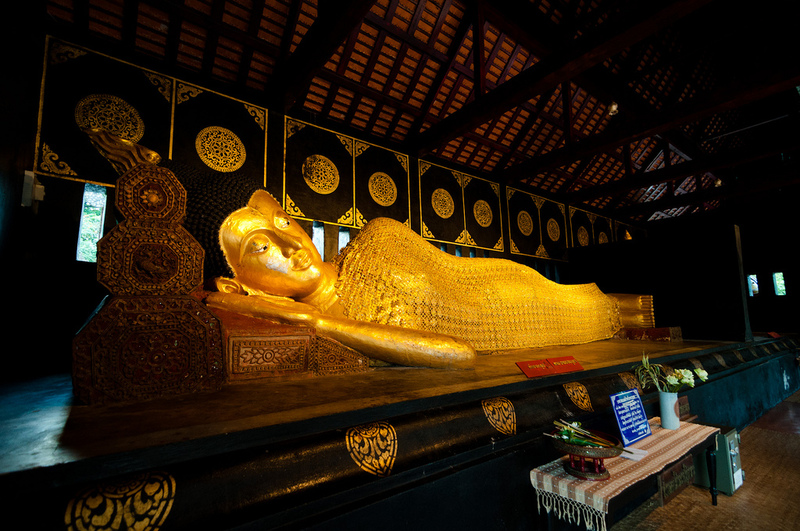 Chiang Mai also houses numerous great museums. The most important museums are the following: the Chiang Mai National Museum, the Tribal Museum and the Chiang Mai City Arts and Cultural Center. Situated in the vicinity of Wat Chet Yot, the museum is devoted to the history of the Kingdom of Lanna. Descriptions of the exhibited items are in both Thai and English. The Tribal Museum is also an interesting museum, being devoted to the life of Thailand’s minority hill tribes. The ethnographic museum presents the culture and history of Northern Thailand’s mountain tribes. One of the most attractive sights in the surrounding area of Chiang Mai is the Doi Inthanon National Park. The park protects the highest mountain of Thailand, the Doi Inthanon. 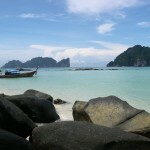 Nicknamed “the roof of Thailand”, the mountain is very attractive among visitors. The national park is an extremely attractive natural attraction. The evergreen cloud forest is home to numerous species of birds, butterflies and other animals. Located about 60 km north of the city, the Elephant Nature Park is an extremely attractive sight. The park gives home to 30 rescued elephants and it is open to visitors all year round. There are organized day-trips to the park and overnight stays are also available. Visitors can feed, cuddle and bathe the elephants.